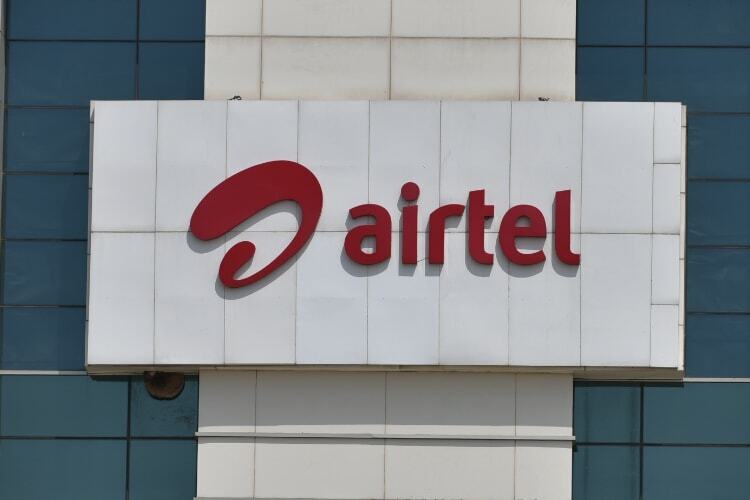 Airtel has made air traveling sweeter for its users as the third largest telecom operator in the world has just announced a partnership with Seamless Air Alliance to provide high-speed in-flight internet connectivity to its 370 million strong user base. Under this partnership, all the Airtel customers traveling worldwide will be able to enjoy uninterrupted access to high-speed internet even while they are onboard an active flight. TRAI and DoT have already approved in-flight connectivity in India, which will be available to flyers in the next few months. 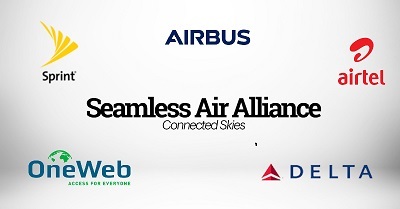 The Seamless Air Alliance is a consortium of companies including Airbus, Sprint, OneWeb, and Delta which aims to provide low-latency, high-speed internet using satellite. Now, since Airtel has formed a partnership with the alliance, the company will be able to provide the same connectivity to its users who are traveling by air. “With our 5G network rolling out next year we’re investing heavily to make sure our customers have the best mobile Internet experience possible,” said Dow Draper, Chief Commercial Officer, Sprint. With this partnership, Airtel has become one of the first five founding members of the alliance, as the alliance is looking to add even more partners to reduce the infrastructure cost associated with this venture.